A contemporary line designed for modern life. 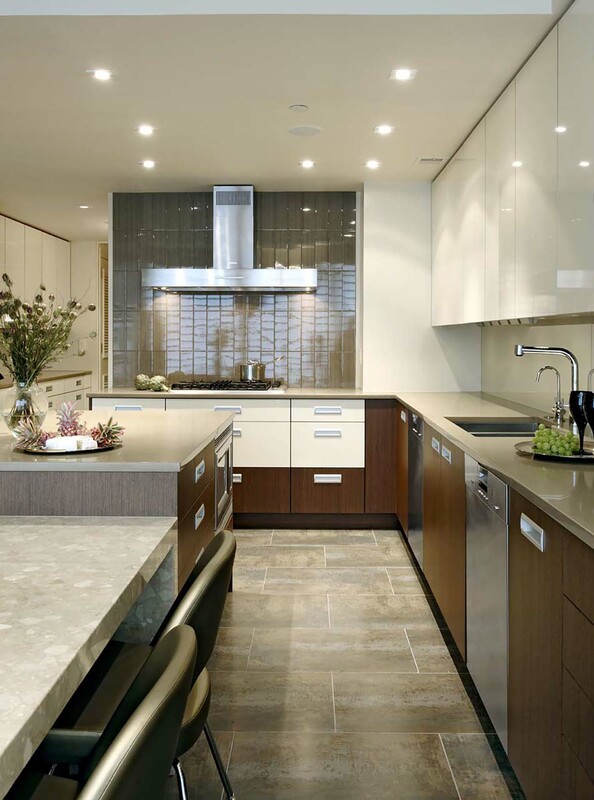 ZonavitaX kitchens offers simple solutions when it comes to designing your dream kitchen. 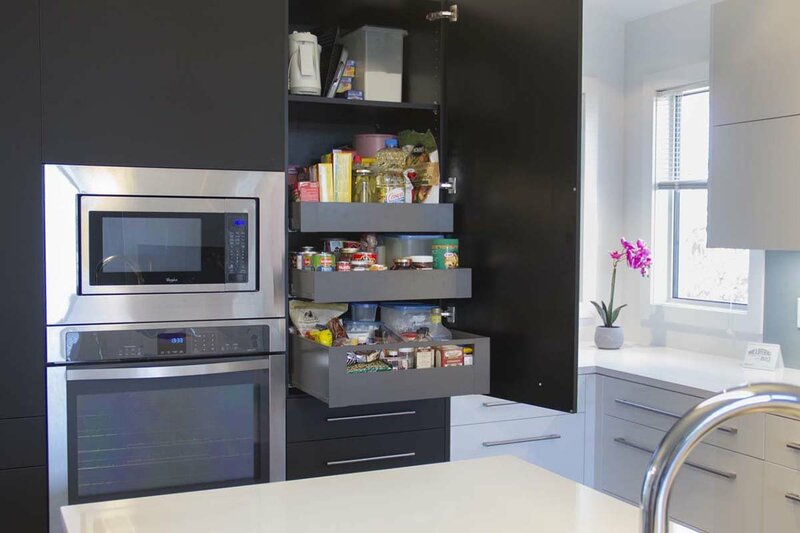 From space savers to space makers and from custom finishes to custom design; ZonavitaX has the ability to simplify your life. Everyone nowadays wants a kitchen that looks good and one that is equipped with high quality appliances. Fortunately today’s kitchens can provide so much more than that. 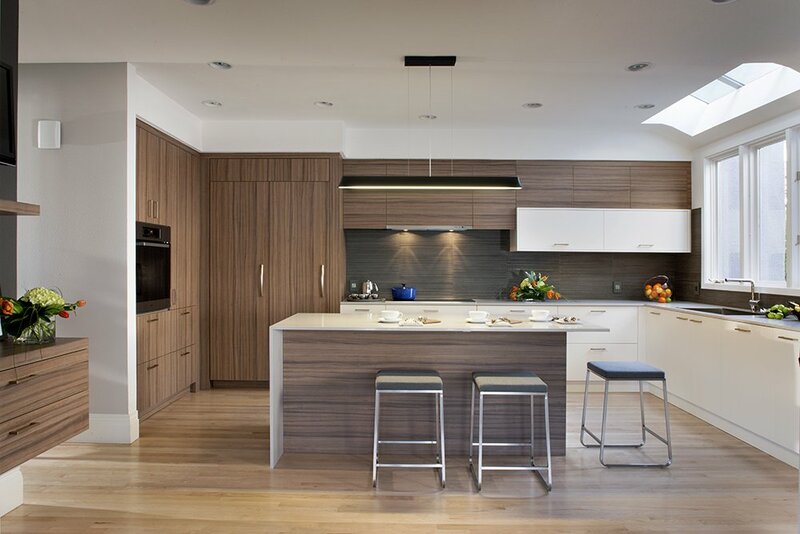 The modern kitchen can be customized to individual needs and lifestyles. The result: Optimal room utilization and quality of motion. 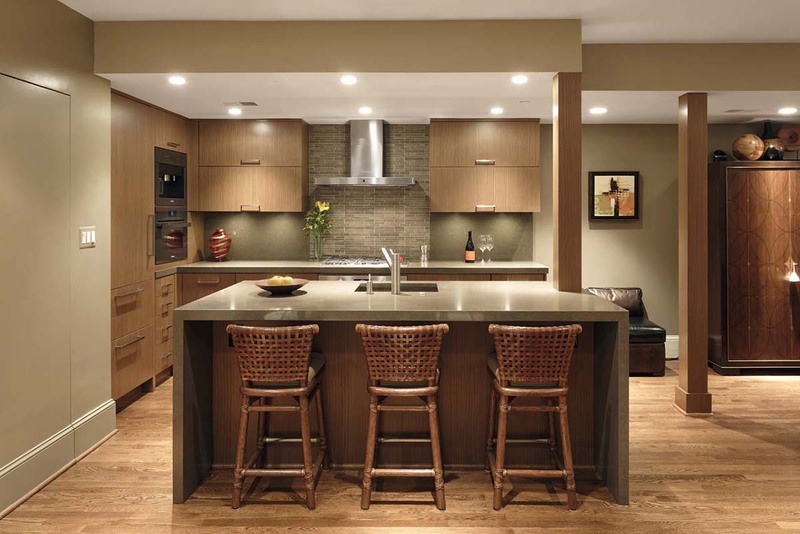 Experience has shown that most people keep a kitchen for approximately 20 years. That’s why it pays to carefully consider your needs and wants before entering into the buying process. After all, the kitchen is the heart of the home. ZonavitaX kitchens offer simple solutions when it comes to the functionality of your dream kitchen. From space savers to space makers and custom finishes to custom design; ZonavitaX has the ability to simplify your life.